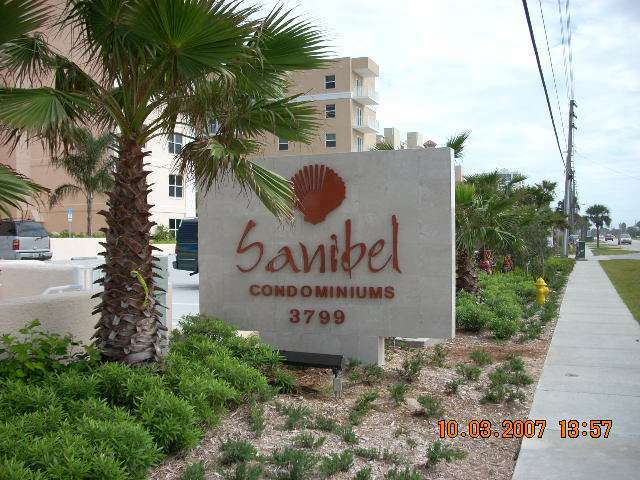 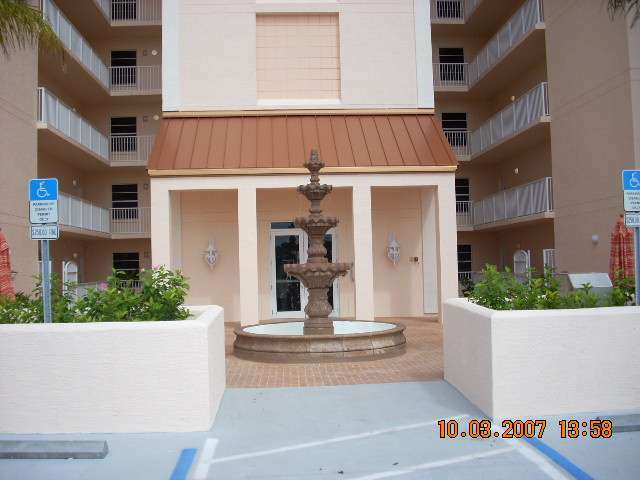 Carter recently completed the electrical construction of The Sanibel Condominium for the developer, Volusia properties. 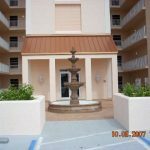 (Volusia Properties Daytona Beach Condominiums). 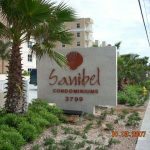 This project was a “design build” project that consisted of sixty five residential condominium units on ten floors with underground parking and amenities. 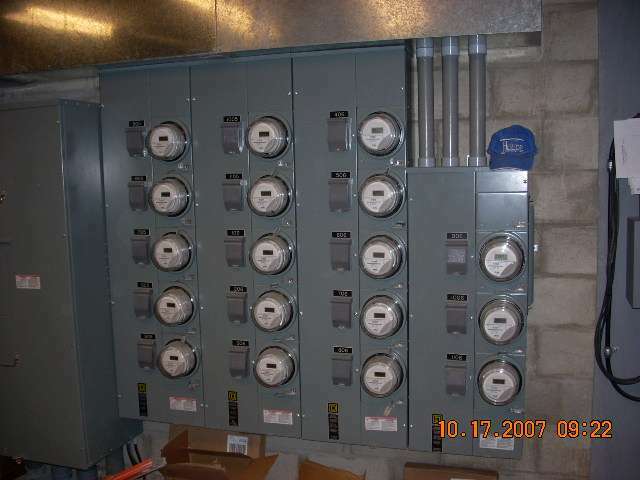 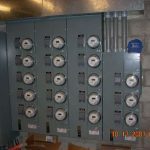 Carter Electric performed the electrical design work in house by working directly with the developer. 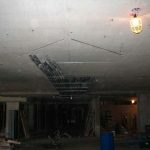 The General Contractor for the project was Peck Companies. 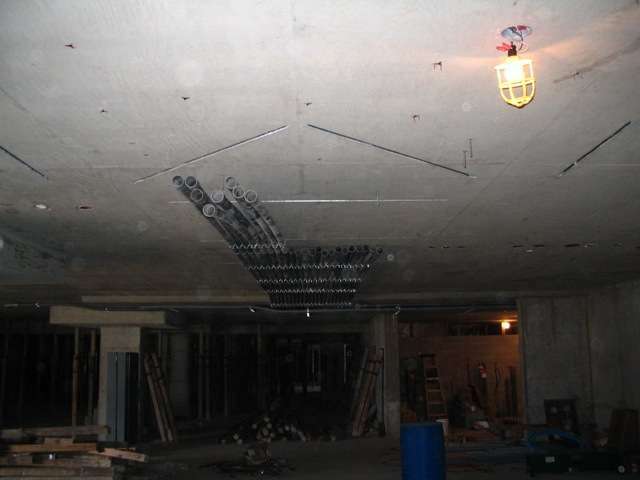 Construction of the project began in October of 2005 and took approximately nineteenth months for to complete. 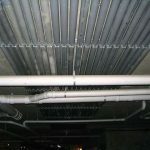 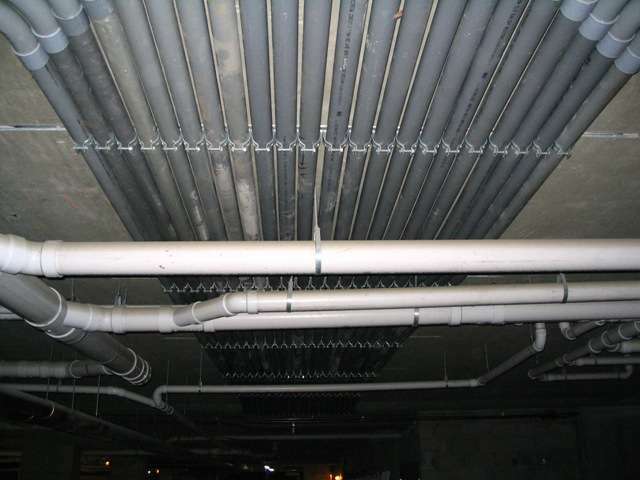 The electrical construction included over ten miles of conduit, 58 miles of wire and cable, a programmable fire alarm system, multimedia (audio and video) system and a building entry system.